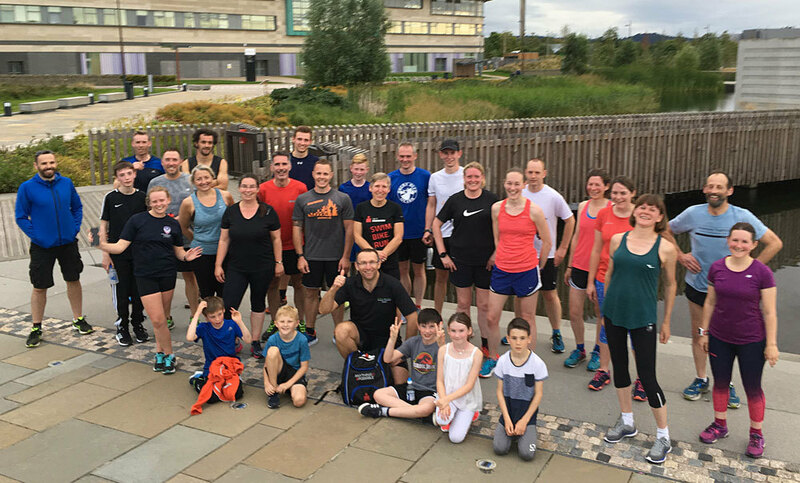 As the club moves towards trying to open itself up to wider participation from the youth sector and families in general, Thursday saw the first of the new family style run sessions. Both parents and kids can come along together with parents going one way for coaching and juniors coached separately. Everyone gets to come along and enjoy triathlon... what could be better. The first session went well and will hopefully be the first of many. Just as a side note, if your child wants to do triathlon but you don’t, you can still bring them along – you never know, you might get the bug too and want to join in!